The latest development in rapidly expanding Sino-African economic relations brings 17 representatives of prominent African banks to convene in Harare, Zimbabwe today to explore employing the Chinese yuan in their national reserves. The discussion is sponsored by the Macroeconomic and Financial Management Institute of Eastern and Southern Africa—the member states to which China has supplied total loans of over $86 billion, or one-sixth of all lending to Africa. Supporters of the proposal argue switching over would make repaying this debt much easier. Since 2000, China’s investments have helped expand African trade by almost $200 billion, a rate that other large lenders, such as the UK and France, must compete with. 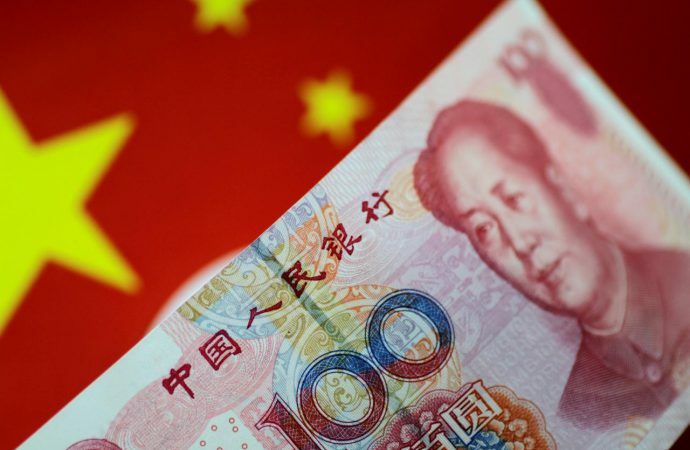 Although the US dollar still comfortably dominates the global market, African countries shifting their reserve currencies to the yuan would further secure China’s hold on the continent’s natural resources and returns from infrastructure projects, thus boosting the currency’s liquidity. The potential success of these African nations’ adoption of the yuan may not only facilitate economic activity but also allow Beijing to exert further sway over the political sphere abroad in years to come.